Title - Blog - Homewerks Inc. Homeowners looking for ways to add designer touches to their homes have plenty of places to find inspiration from Pinterest boards to DIY YouTube videos. 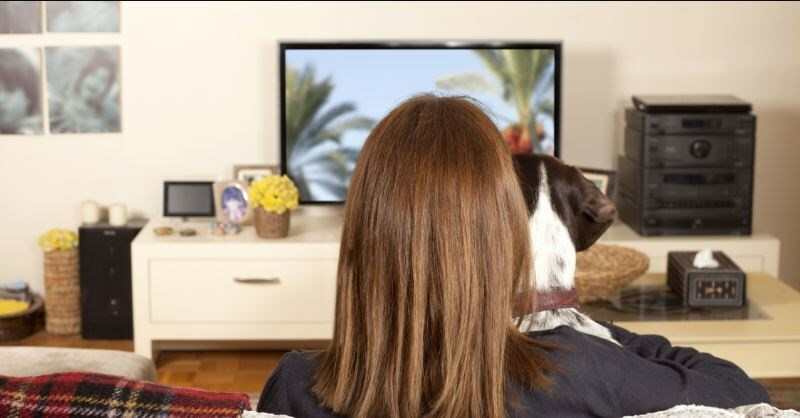 As TV networks march out new selections of home improvement shows each season, it’s easy to find ideas by simply switching on the TV! 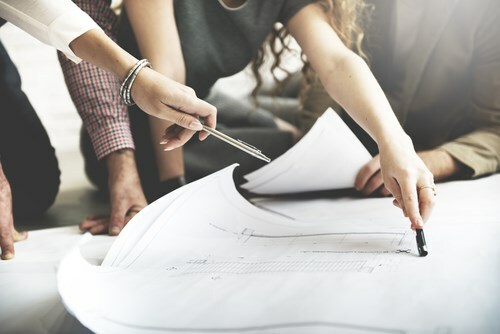 If you’re looking for motivation to perform some Naperville home remodeling, spend an afternoon as a couch potato watching these and other top renovation shows! While it seems an obvious choice, Chip and Joanna Gaines’ megahit of a home improvement show has earned a spot at the top of the list. The Gaines have turned starter homes into showplaces for a few lucky homeowners in Texas—the only state where this couple performs their incredible transformations. Fixer Upper has spawned a furniture collection, premium paint, and an army or loyal fans, many of who make a pilgrimage to Waco to visit the Gaines’ Magnolia Market. Long before there was Netflix or binge watching, there was This Old House. Since 1979, this show has followed whole-house renovations and has inspired homeowners with the possibilities of what their homes could become. Unlike other shows, This Old House highlights a renovation over several episodes, so they can get more into the details than some of the shows that cram a remodel into a half hour. 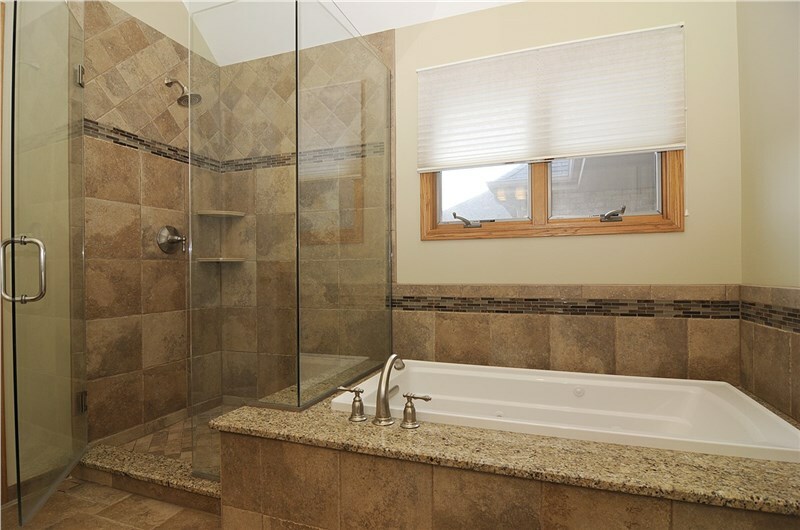 Looking for ways to renovate on a budget? Since 2003, Design on a Dime has shown homeowners how to overhaul rooms with small budgets of $1,000 to $2,500. If you think you can’t afford to create a beautiful living space, this show could prove you wrong! Many great shows, such as 60 Minute Makeover, come from the other side of the pond. In the vein of Extreme Makeover: Home Edition, the shows focuses its attention on a deserving family whose home needs a little (or a lot of) help. Is the work REALLY completed in just 60 minutes? Who knows. But it’s still a fun watch from which you can garner lots of great ideas. Need some inspiration for the exterior? Curb Appeal, which has been on the air since 1999, shows viewers how to add charm and, as the name implies, curb appeal to their home. Fixes can be as simple as adding the right plants and shrubs, so even if you have a small budget you can find ideas you can use! Ready For Your Own Home Makeover? 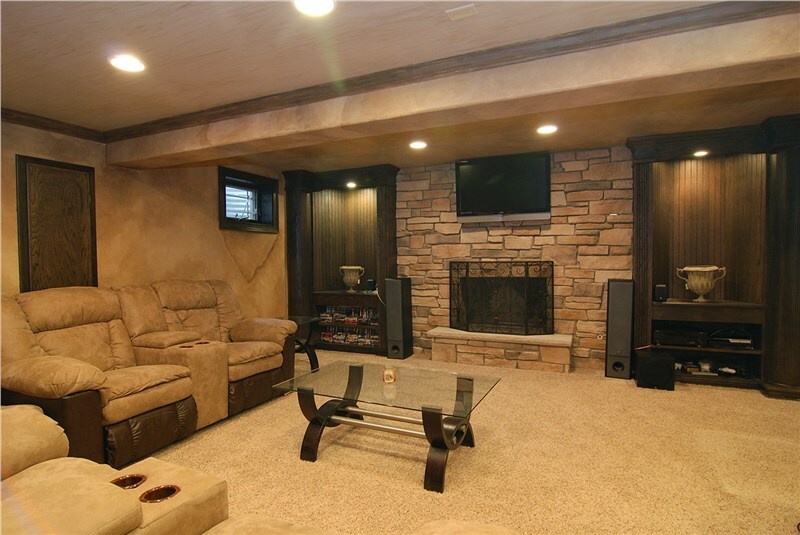 The TV shows are a great place to get ideas, but you can find ideas for your Naperville or Orland Park home remodeling projects much closer to home! 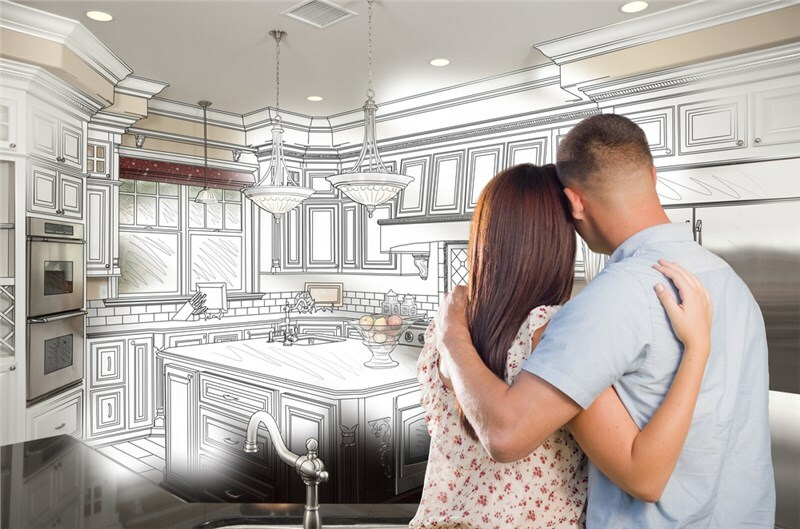 Since 1999, HomeWerks has provided quality renovations and become one of the area’s most trusted home improvement companies. Stop by our showrooms in Naperville and Orland Park to chat with a member of our team and see how we can help transform your home. You can also give us a call or fill out our online contact form to schedule a free, no-obligation estimate.